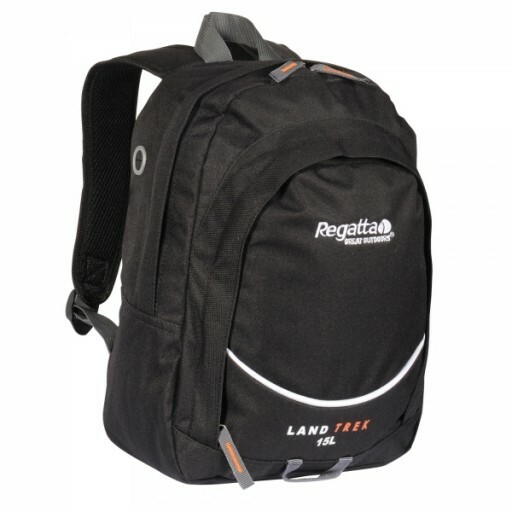 Regatta Landtrek rucksack styles are practical, functional outdoor packs with modern styling (Stan goes for the 50s Teddy boy look). 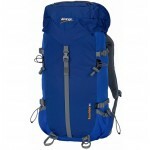 This 15 litre Landtrek, made from durable hardwearing polyester, is perfect for short walks or for everyday use round town as you'll be amazed what you can fit in it and carrying is made easy by the traditional shoulder harness or the top fitted carry handle. 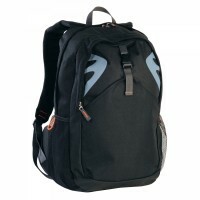 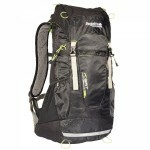 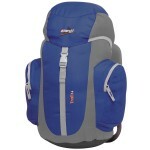 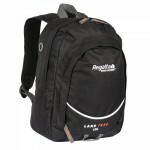 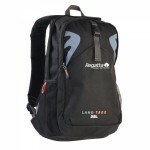 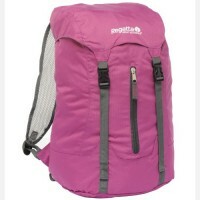 Regatta Landtrek 15 Litre Rucksack.